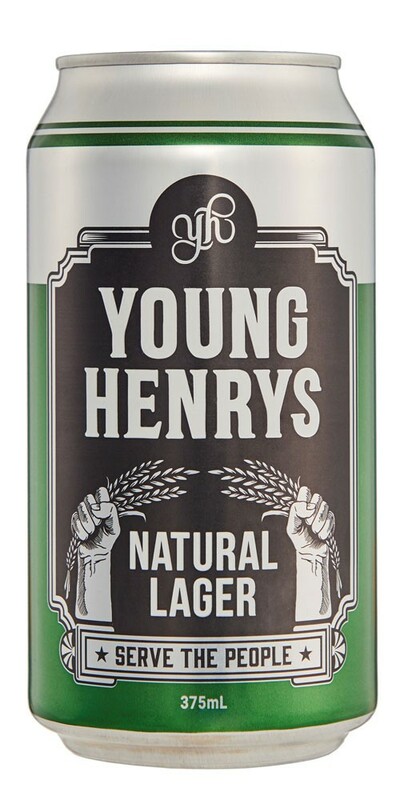 Young Henrys Natural Lager is made with 4 natural ingredients: hops, malt, water and yeast. 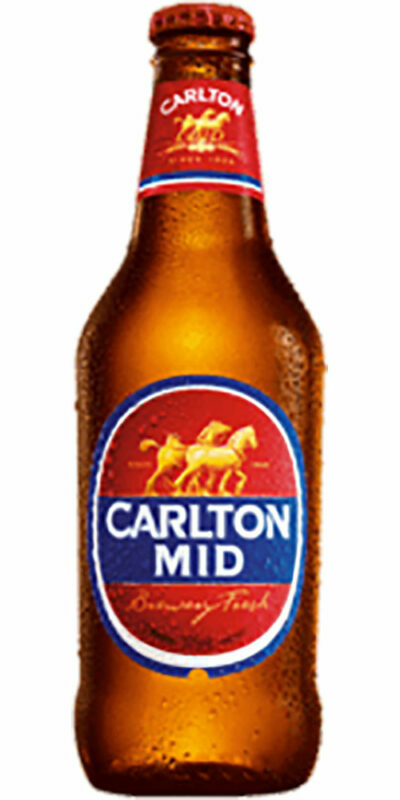 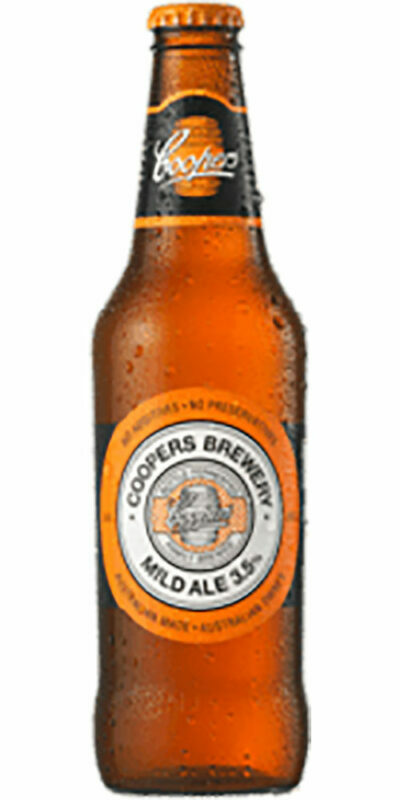 The haziness of it”s golden appearance is due to the fact that it was created without filtering, preserving the delicate citrus aroma and taste in the Lager. 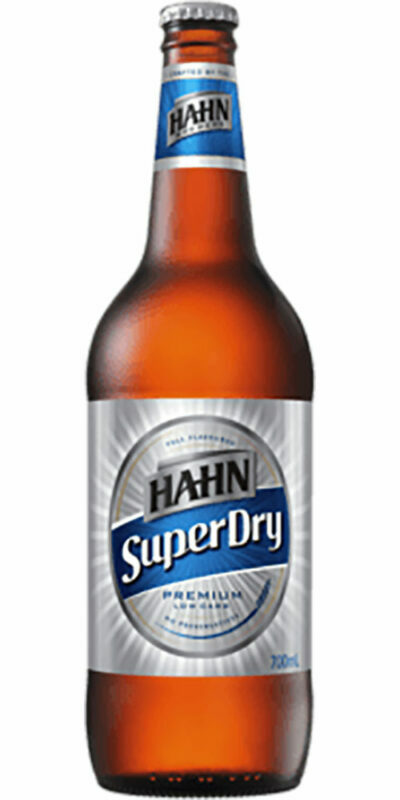 This is a gentle, easy drinking beer with a dry finish. 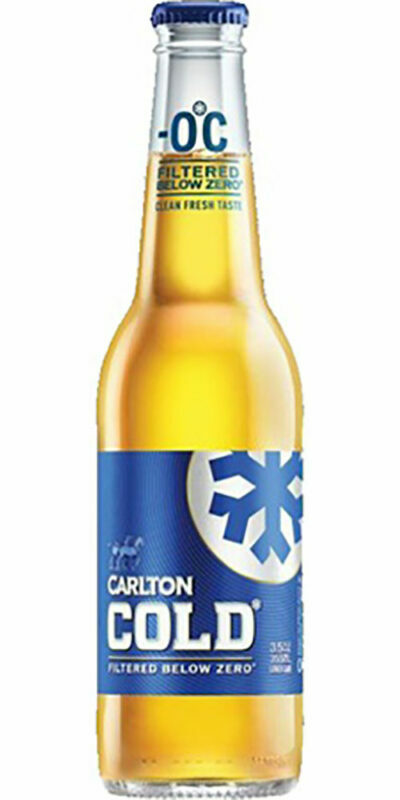 Best serves cold.